Since hosting the Winter Olympic Games in 1956, Cortina has become one of the most famous and popular ski holiday destinations in Europe along with Chamonix and St. Moritz. 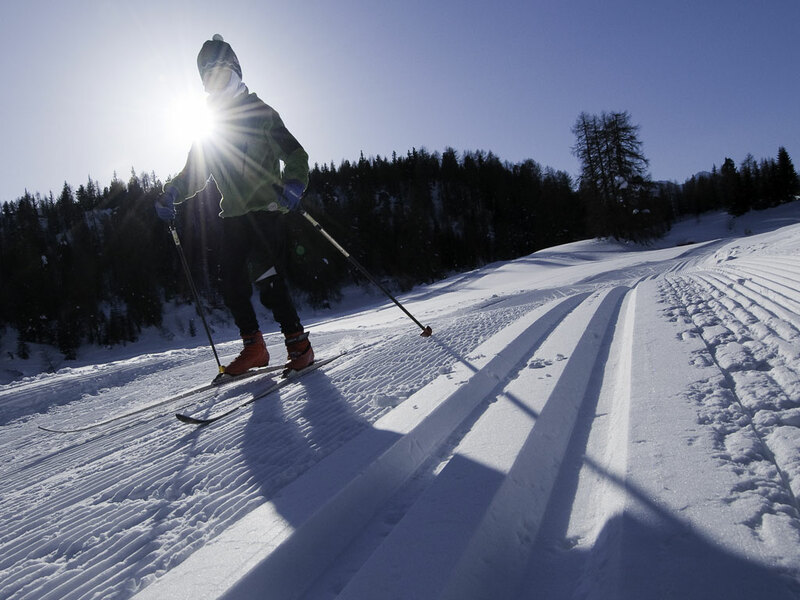 In the Tofano ski area, you can take the Skitour Olympia route and venture onto the slopes where the 1956 Olympic races took place and which today host the Women’s Skiing World Cup! Half of the 110km of ski runs in Cortina's ski area is dedicated to beginners, with a generous helping for intermediate skiers too. Advanced skiers will either have to venture off-piste or just spend time enjoying the relaxed pace on the wonderful slopes in Cortina. 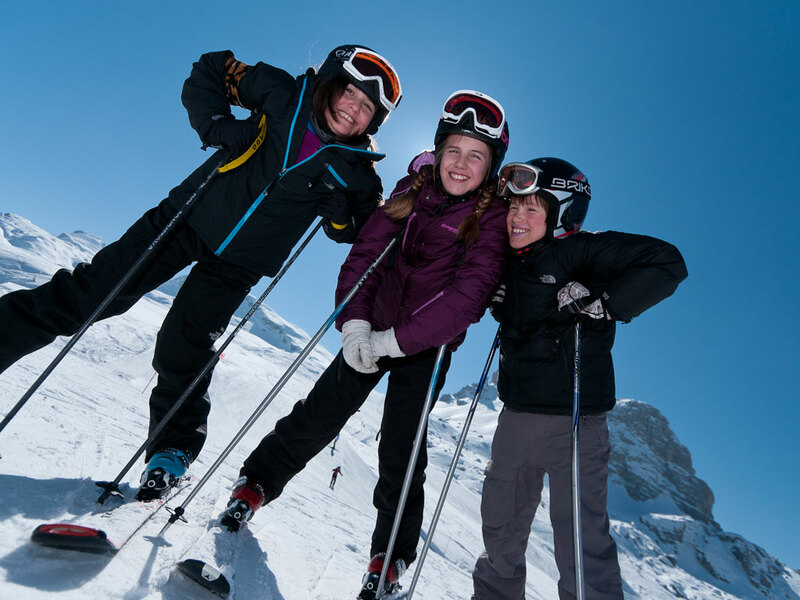 The local skiing in Cortina's own ski area is extensive and varied. The Mietres ski area is specially well-adapted to children with its selection of gentle ski runs winding through the woods. Here you can also find a fabulous, dedicated sledge run, popular with children of all ages! The Armentarola run in the 5 Torri area is without doubt the most stunning ski slope in the Dolomites of Italy. It sweeps down for over 8km and reveals some magical sights such as frozen waterfalls and the fairytale scenery of the valley below surrounded by majestic rocky mountains. 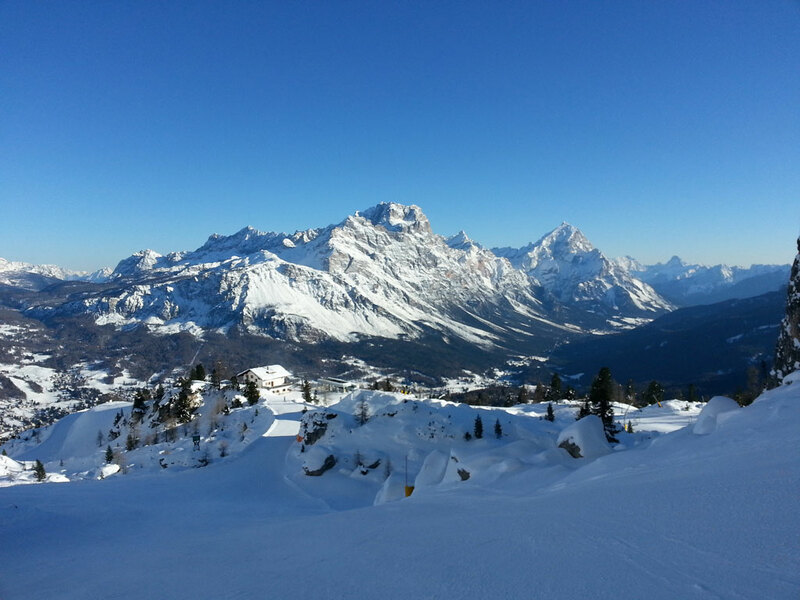 The ski resort of Cortina d'Ampezzo is commonly known as the Pearl of the Dolomites, as well as being an exclusive and rather pricey ski holiday destination. 90% of ski slopes in the Cortina ski area are equipped with snow making facilities so snow conditions are never an issue here. 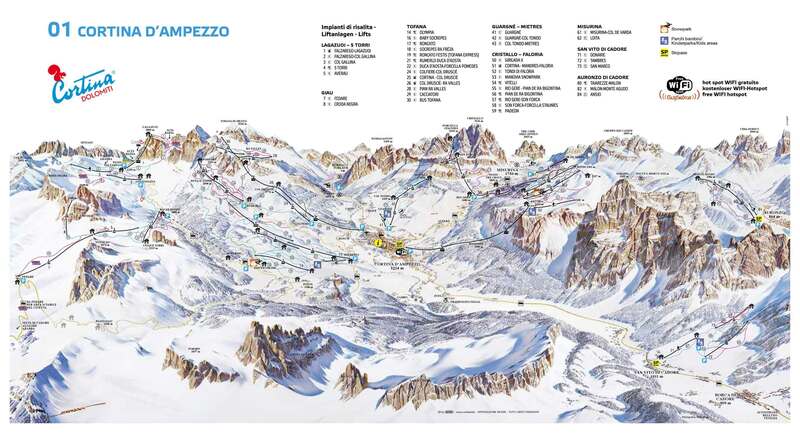 Other resorts such as S.Cassiano and Corvara in the Dolomiti Superski area are easily reached from the Falzarego pass in Cortina. 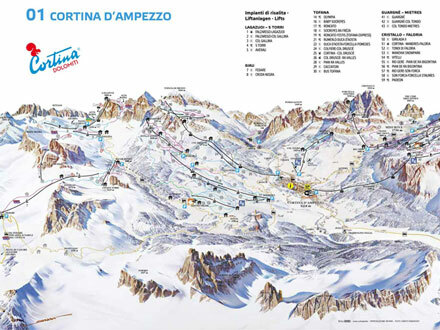 The information applies for the ski area of Cortina d'Ampezzo. During the ski season information is updated daily.